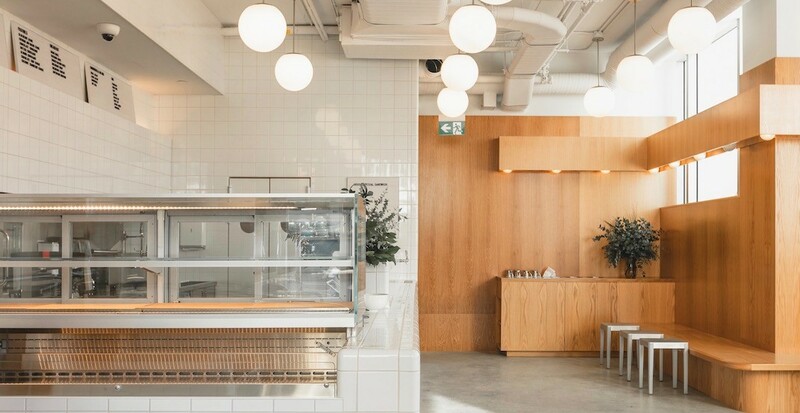 A new resto-cafe is about to open in the heart of Fairview, and the neighbourhood is in for a treat. 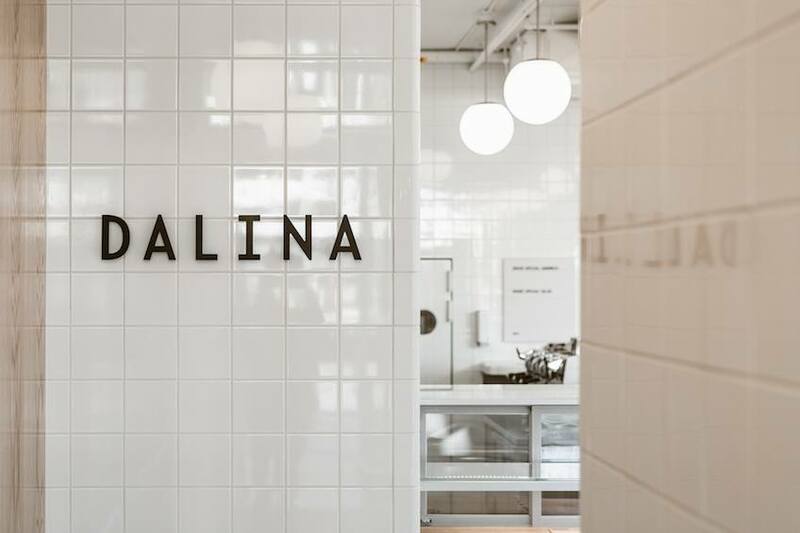 DALINA, Chinatown’s beloved destination for quality eats, drinks, and grocery supplies, is opening its second location at 992 West Broadway on February 11. 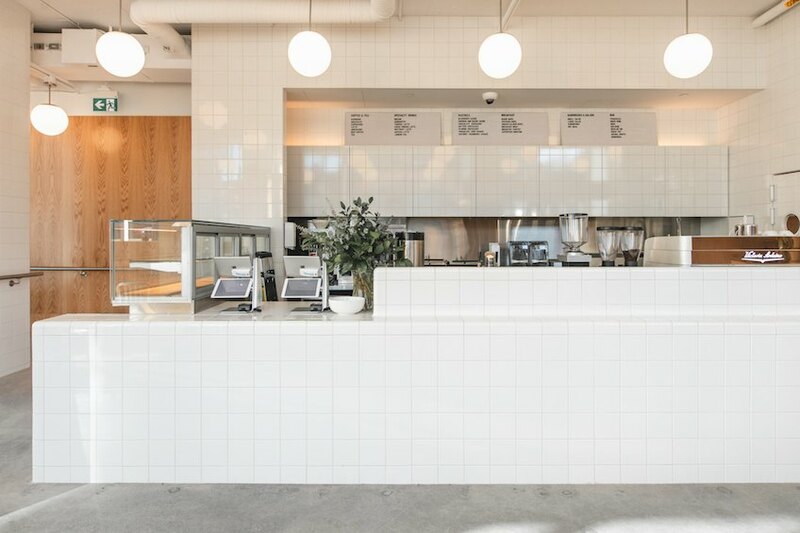 Located in the new commercial building on Broadway and Oak, DALINA Fairview will offer patrons savoury grab-and-go eats like salads, wraps, and sandwiches, along with sweet pastries. 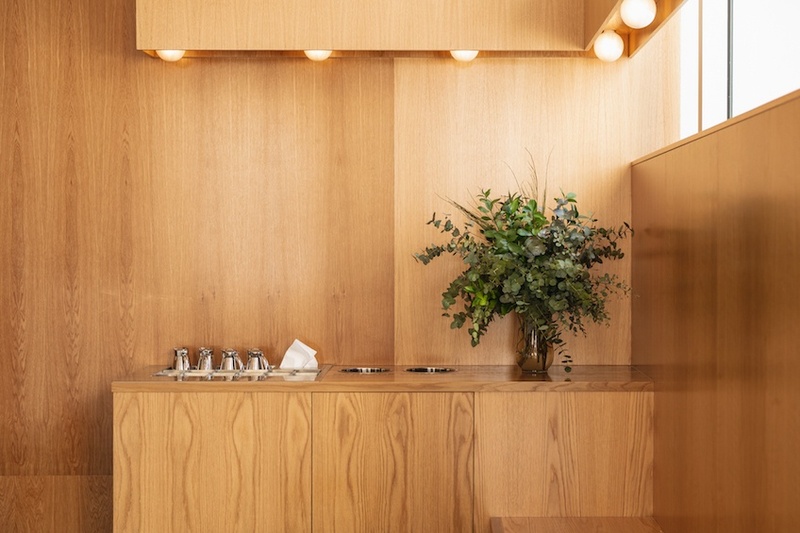 The new 900-sq-ft eatery will also offer Superfood Smoothies and Hoochy Booch Kombucha. Most offerings from DALINA run between $10 to $15 and come in compostable packaging. Just like the OG store, a selection of grocery staples will be offered here too, and the Fairview location will also be adding a liquor license in the coming months. 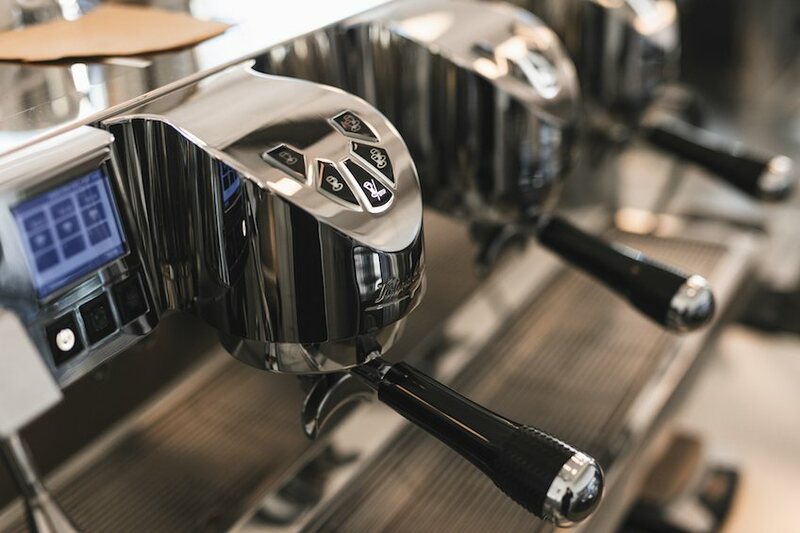 DALINA Broadway will be open Monday to Friday from 6:30 am to 6:30 pm and weekends from 7 am to 5 pm.